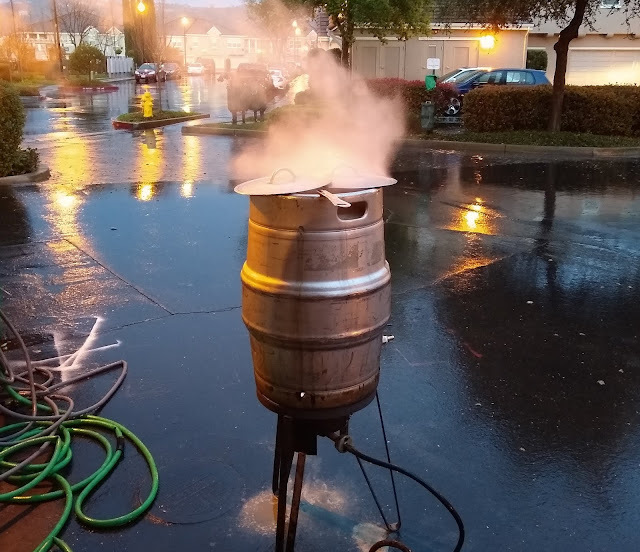 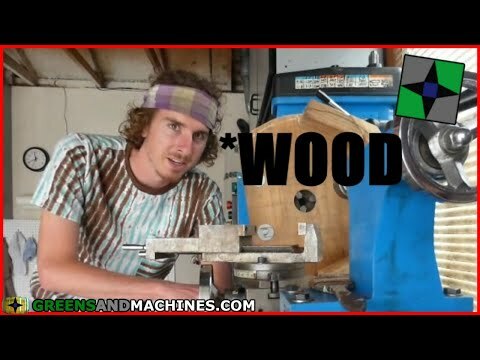 The last brew day at my little condo was quite extreme. 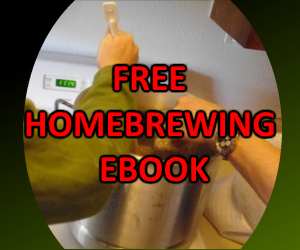 It also happened to be the latest in the day I've started brewing. 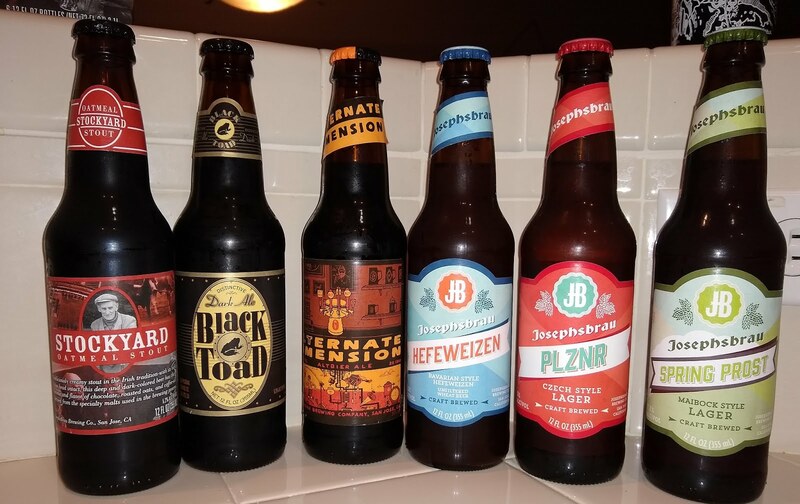 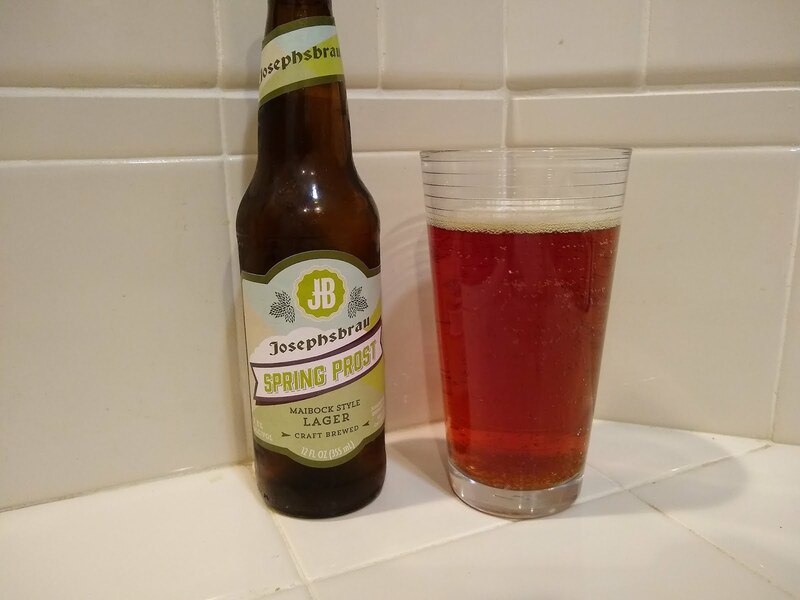 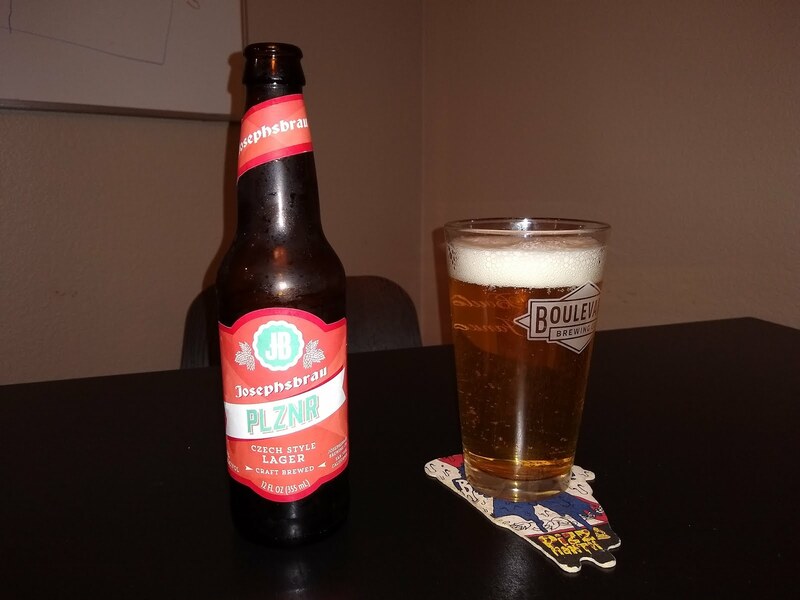 If you are a frequent shopper at Trader Joe's and visit the alcohol for some fine $3 wine or other beverages, you may have seen their house brand beers. 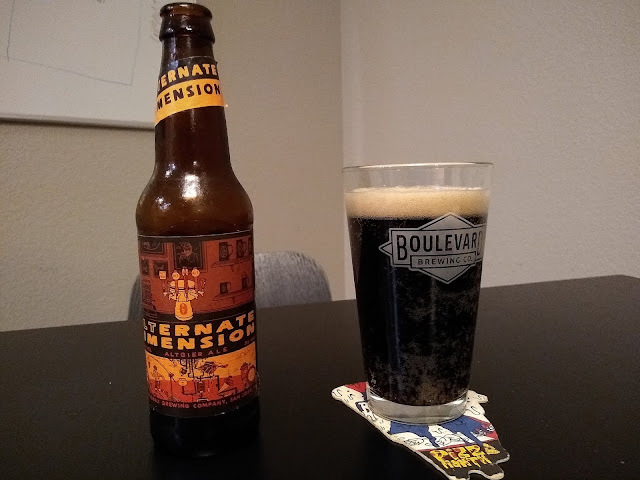 Believe it or not, even though they cost $1 each before any taxes or CRVs, these are an incredible value. 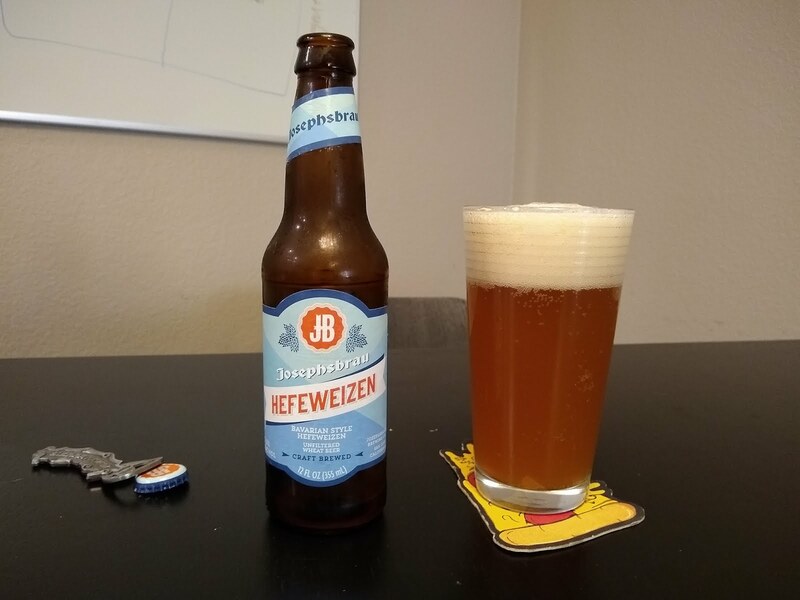 Let's review my 6 favorite $1 beers they have for sale. 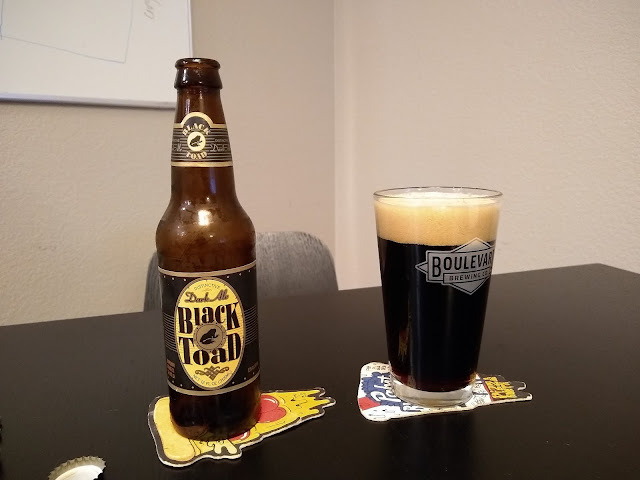 Very dark, good roasted character and good mouthfeel from the roasted oats. 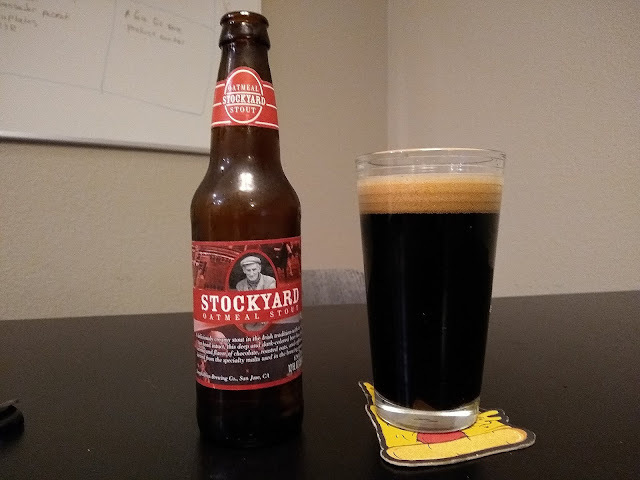 Probably my favorite of the $1 Trader Joe's beers is Stockyard Oatmeal Stout.